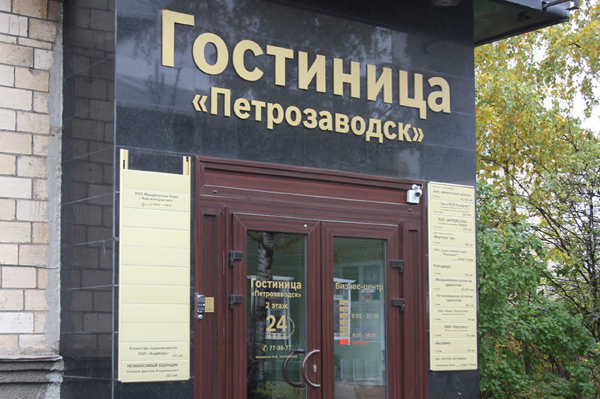 Location: Petrozavodsk Hostel is a new budget hotel in the Petrozavodsk city centre. Situated just a few minutes away from the railway railway station, it provides easy connection to all city districts. The hotel is also close to the major city sights, shopping and business areas, restaurants and museums.